Courtesy of Josephine Ang, Re/Max Professionals Realty. Directions: Tharpe Street to Trimble. Please, send me more information on this property: MLS# 305186 – $156,000 – 1912 Trimble, Tallahassee, FL 32303. 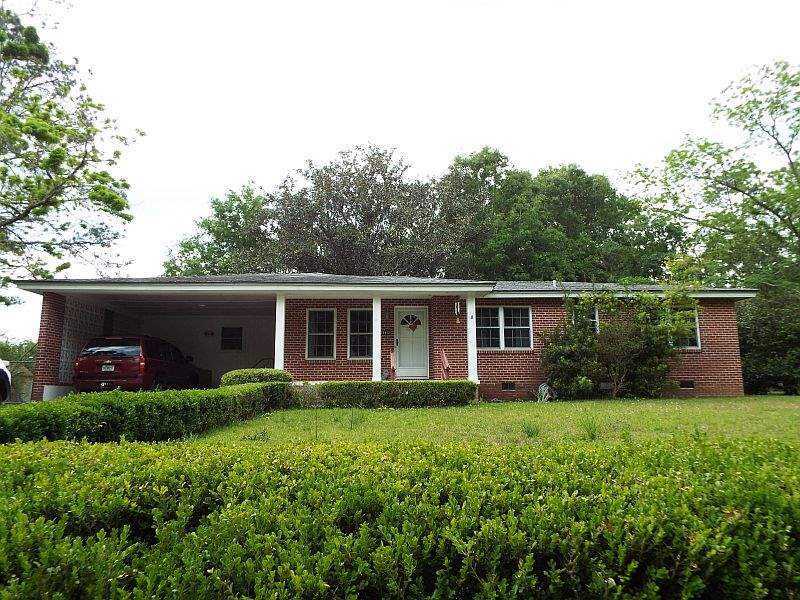 I would like to schedule a private showing for this property: MLS# 305186 – $156,000 – 1912 Trimble, Tallahassee, FL 32303.